SiteLock is passionate about the open-source community, and we are fortunate to attend a new content management systems (CMS) event nearly every single weekend. These events include WordPress, Joomla!, and Drupal events. While we love every event we attend, we’ve rounded some of our favorites from the past year so you can start marking the calendar for opportunities that fit your business or personal needs (hence the title—SiteLock Reviews: Events We Love in 2018). Each of these events are focused on education and networking, so whether you or your organization is an avid user of a CMS platform or seeking to expand your options in this category, these events provide the ideal setting for understanding best practices on a variety of topics such as coding, blogging, and security. As a bonus, even if you can’t attend, video recordings and live streams are available for most events. Amanda Naor’s camera lens has a distinct purpose: “to authentically tell a story through images.” A hobby photographer turned professional, Amanda is known for her documentary-style photos of children, families, and “the beauty of the everyday.” She established her small business, Amanda Naor Photography, to pursue a career that would allow her the flexibility to start a family of her own. Sharing her images with clients and acquiring new customers is essential to building a successful business, so Amanda created a custom website, amandanaorphotography.com with WordPress. Using a plugin specifically designed for photographers, she added galleries to showcase her beautiful photos and even installed a template to help give her website a professional, polished look. After prospective customers view her work, they can easily schedule a session through a contact form on her site. While all these features helped define her brand and made for a great user experience, Amanda’s website was missing one very important component: website security. 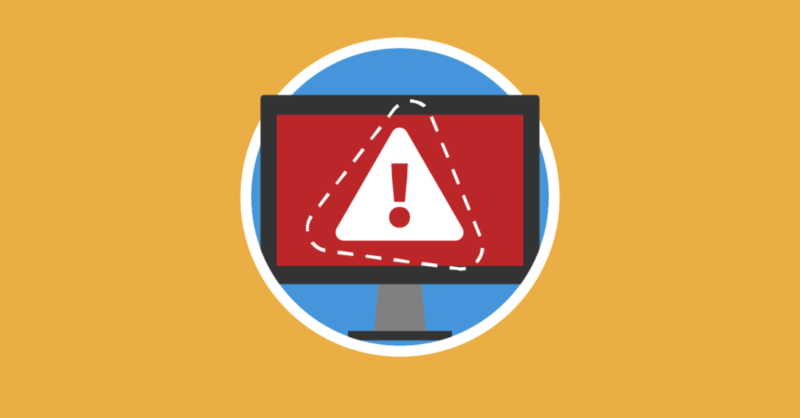 The SiteLock Research team has become aware of sites infected with fake WordPress plugins that provide cybercriminals with backdoor access and allow them to inject malicious content onto web pages. Below is a high-level overview of the plugins and malware being detected by our scanners and analyzed by SiteLock Research analysts. We also cover effective tips to help protect your site. If you live outside the EU, you may not have felt effects of the impending GDPR ruling yet, but you will. The ruling goes into effect on May 25 (this Friday!!) and everyone who has a website that MAY EVER be visited by someone living or residing within the European Union will potentially be affected by this law. 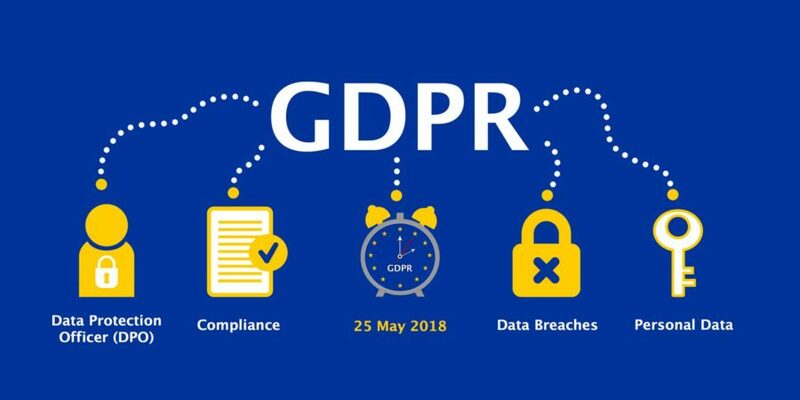 It’s important to familiarize yourself with GDPR now if you haven’t already. This post will help you figure out how to address and implement new privacy and security practices in your business or organization. While Portland was having an out-of-season heatwave this past weekend, I was lucky to jet off to St. Louis, Missouri for their… out-of-season heatwave! But three days of 90-degree weather didn’t matter — because a whole lot of us were in the Washington University air conditioning all weekend (May 12-13) for WordCamp St. Louis, learning and sharing our skills and knowledge. I was there as a speaker and attendee. This WordCamp was special for a few reasons. MarlowesMemphis.com is the online face of Marlowe’s Ribs and Restaurant in Memphis, TN. Established in 1974, Marlowe’s has become an institution in Memphis with a loyal base of local customers, national and international tourists that flock to Elvis Presley’s iconic mansion, Graceland, while stopping for a bite to eat on the way. In fact, Marlowe’s is one mile south of Elvis Presley’s estate, which welcomes more than 500,000 visitors each year. Marlowe’s uses its website to capitalize on these tourist visits by offering online ordering for take-out, delivery, drive-thru pick up window, or reserving their free pink limo shuttle to bring customers to the restaurant for their World Class Award Winning Memphis-Style BBQ. Since joining forces in July 2017, Patchman and SiteLock have shared the same vision of protecting every website on the internet. In November of 2017, that mission continued with the announcement of a partnership with the popular Content Management System (CMS) Joomla!. Now Patchman is proud to announce the next phase in that mission, by sponsoring a member of the Joomla! Security Strike Team (JSST). “The partnership with Patchman is very beneficial for the Joomla! security team, because it provides what our volunteer-based team needs the most: scheduled and continuous developer hours to triage new reports and develop patches,” says David Jardin, the JSST Team Lead.